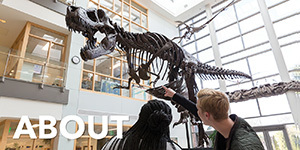 The Geology Department has several funds where you can see your gift at work with our students and programs. 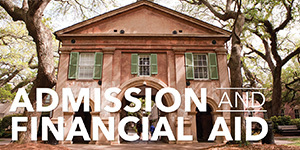 College of Charleston Foundation handles all tax-deductible gifts. You can also send a check to the department and let us know which fund you would like to support (put the fund code on the note on your check). Thank you in advance for your gift--we truly appreciate it! This fund is used for aiding with travel expenses, faculty recruitment, student awards, student research, and other projects. 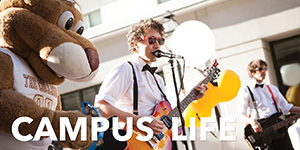 This endowment is used for aiding with Geology students/ summer research with departmental faculty, travel to professional conferences, and support for students to attend our Field Studies courses. More Information Donate Now! 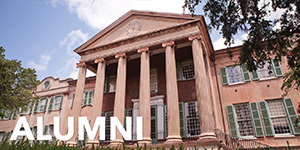 The Royal Hartenberger Memorial Fund was established in 1996 to support Field Studies students. 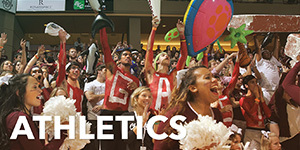 The fund has provided partial support for several students each year. Our goal is to increase the dollar amount and number of students we can support through this fund. 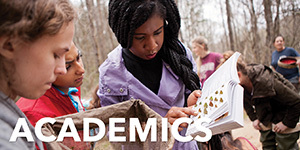 This endowment currently provides $2500 to support students conducting graduate research. The Mace Brown Museum of Natural History is home to an amazing collection of fossils from around the Lowcountry and beyond. There is also an impressive display on the Evolution of Whales. If you are in town, you should come and visit! Thank you again for supporting the Geology Department and our programs!